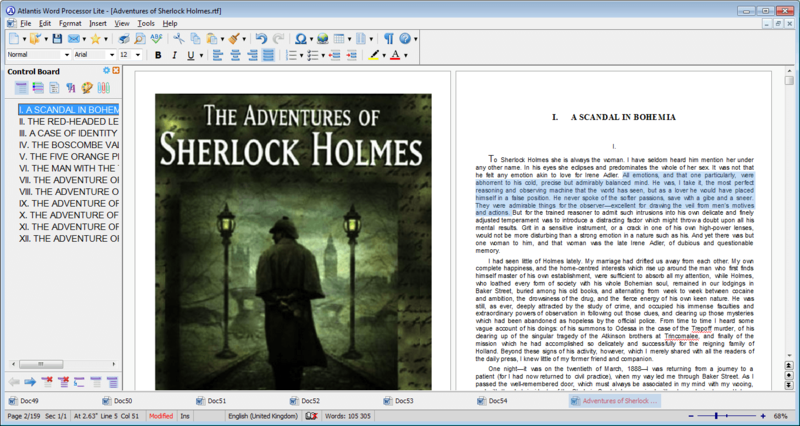 Atlantis word processor lite is a free version of atlantis word processor. It has plenty of great features that will help you create various types of documents. Atlantis word processor lite is very fast, compact, and has a very small memory footprint. But above all, it is completely free. You can install it on your computer, and use it free of charge. Create documents and reports, write novels, articles, and letters, and much-much more. 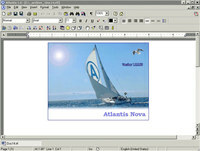 Atlantis Word Processor Lite is an utility that works under windows xp, windows vista and windows 7. It supports both 32-bit & 64-bit windows editions, therefore it could run faster on 64-bit computers. It is Free so you can download it and share it with your friends. Estimated download time for Atlantis Word Processor Lite on a common adsl connection is less than a minute. Version 3.2.13.4 is brand new and was released nine days ago by The Atlantis Word Processor Team. Click the green download button to download it now.